In Yorktown Heights NY, Invisalign is a very popular option for patients of all ages. The team at Glaser Orthodontics located near Yorktown Heights NY is very knowledgeable about braces and is an Elite Invisalign provider. Invisalign is the premier choice of clear braces with adults and teens in Yorktown Heights. Invisalign ® straightens your teeth without wires and brackets, using a series of clear, customized, removable appliances called aligners. It’s virtually undetectable, which means hardly anyone will know that you’re straightening your teeth. The aligners have been generated by computer aided design to gradually move the teeth. This system is available to teen patients with certain orthodontic bite problems. These aligners are made of a smooth, comfortable BPA-free plastic that won’t irritate your cheeks and gums. 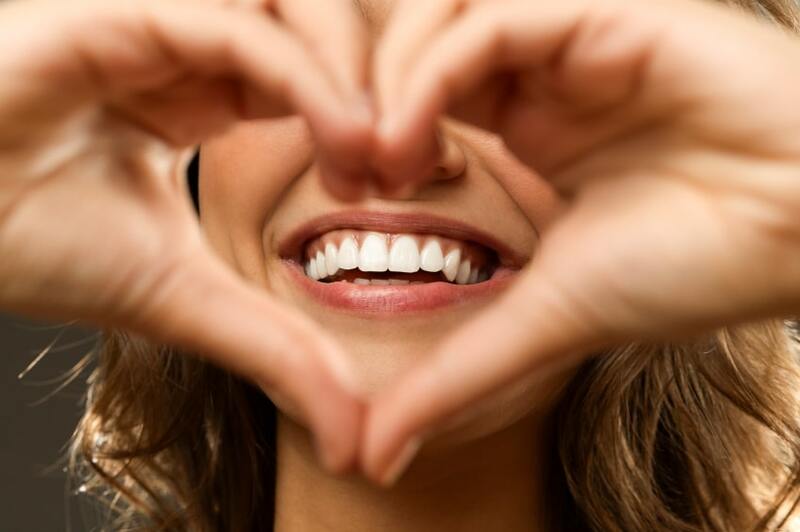 Invisalign is popular with our adult and teen patients in Peekskill. Here at Glaser Orthodontics, we recognize that every patient has different orthodontic needs. Dr. Glaser will work with you to develop a comprehensive Invisalign treatment plan to ensure you achieve optimal results. For more information about Invisalign, please contact us at Glaser Orthodontics in Yorktown Heights NY.